The FABBAGIRLS are quite simply the Best ABBA tribute band in the business, which is why they are regulars at The Royal Albert Hall. They can be booked as FABBAGIRLS duo, Four Piece or full 6 Piece Band, including a huge orchestra. 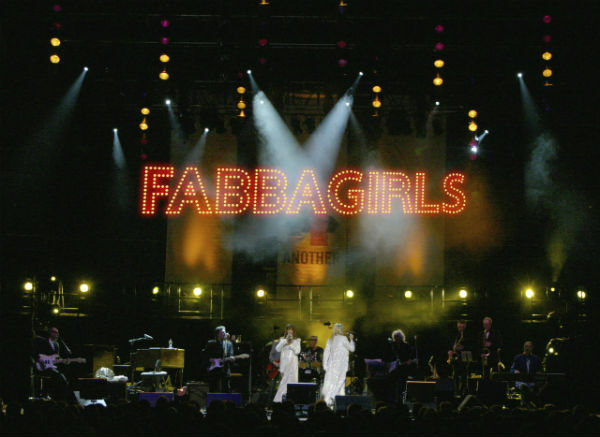 The FABBAGirls have performed extensively worldwide at exclusive events and parties such as Barbados Sandy Lane, Buckingham Palace for royalty, A yacht in Sardinia, and even at Rod Stewarts Wedding in Portofino Italy. Many weddings, many charities, many banks, blue chip companies and celebrity events, also cruises. They love a challenge, any fun ideas from the clients are always welcome. 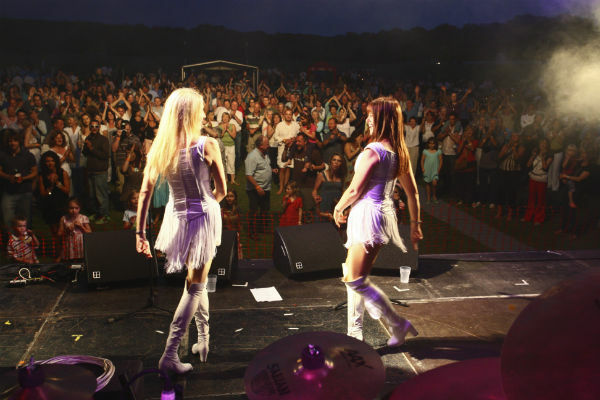 The FABBAGirls have worked with many high profile artists such as Queen, The Who, Lionel Ritchie, Jamie Cullum, Pavarotti and Sting….so they are great singers who grace the stage with a massive presence. 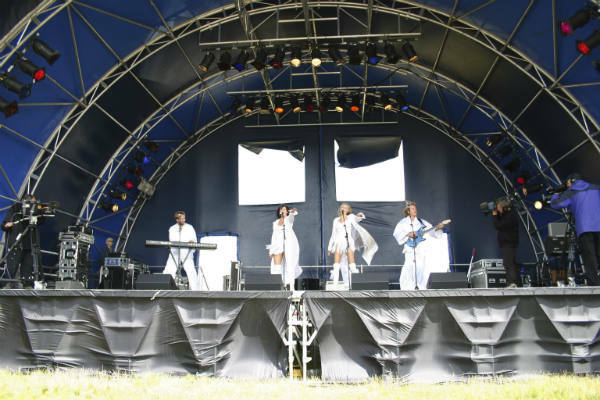 They are the best ABBA tribute band in the business… so they say ! Their saucy, quick fired sense of humour and fabulous vocals, coupled with stunning costumes and choreography, puts them at the top of their game. They are a class act and nobody can top them! Susie and Zoe have to be seen and heard to be believed! 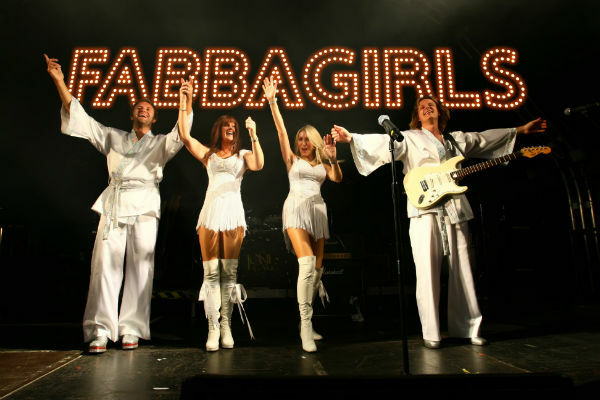 You are experiencing something much more than a cover band here – THE FABBAGIRLS act is there own – a highly conscious re-presentation of Abba, the phenomenon laced with gentle, but brilliantly incisive humour. Plus, BOY, can they sing!! PS I was privileged to have Susie and Zoe in my band around the world. I hope we can do it again soon!! They are by far the best in the country! The band is pure class and the girls are absolutely gorgeous. Singing queens!! I love ’em!